When Honda announced its 2019 motorsport programme at the Tokyo Auto Salon last week, one of its long-standing servants was surprisingly absent from its Super GT line-up. 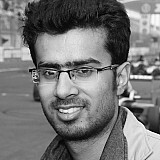 Along with Kosuke Matsuura, 2010 champion Takashi Kogure was dropped off Honda’s driver roster, the two making way for Formula 2 race winner Tadasuke Makino and Super Formula convert Narain Karthikeyan. But while Matsuura was given a berth by Honda in the GT300 category, Kogure was booted entirely from Super GT - which came as something of a surprise when you consider his glittering CV. 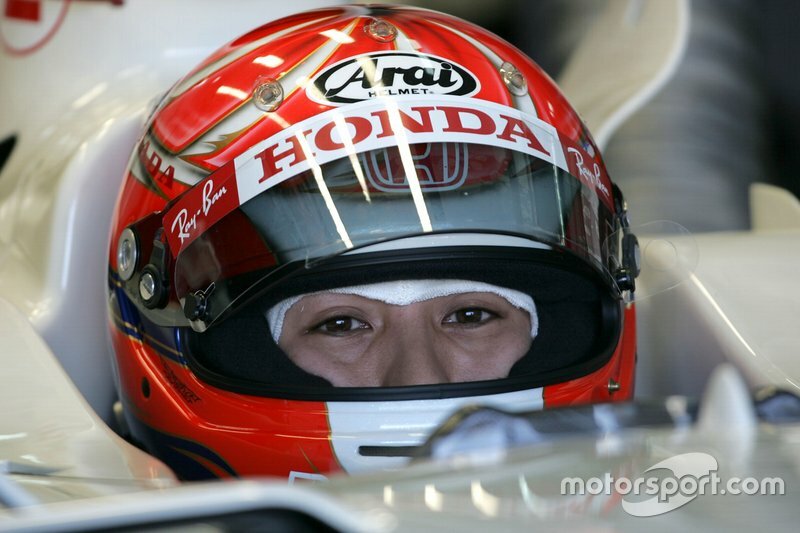 Kogure first caught the attention of Honda in 2002, when he dominated the All-Japan F3 series with 11 wins in 20 races. More impressively, he scored a podium on his Macau GP debut the same year, in a field featuring the likes of future Formula 1 driver Heikki Kovalainen, Supercars champion James Courtney and Ford WEC regular Olivier Pla. That convinced Honda to promote him to Formula Nippon - the forerunner to the present-day Super Formula series - with Nakajima Racing, and in 2004 he picked up his first race win at Suzuka. Six more victories would follow in a career spanning over a decade and he came closest to winning the title in 2007, when he finished third in the championship - just five points behind Tsugio Matsuda. 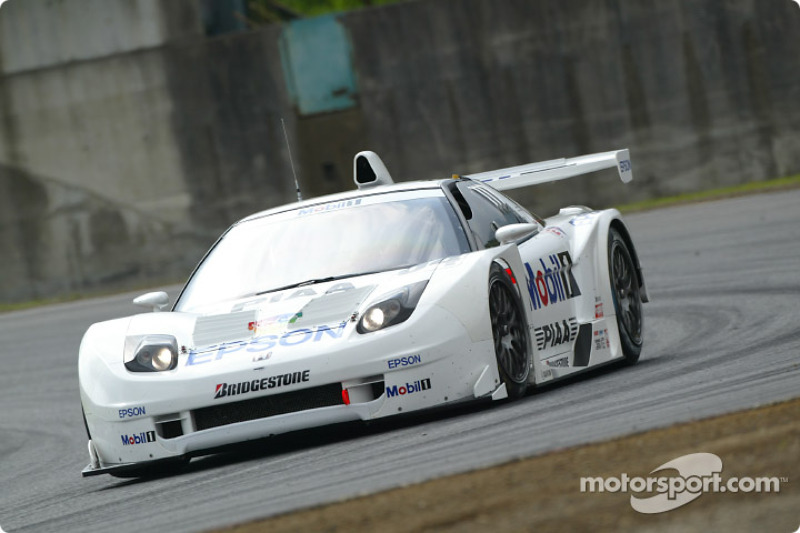 Kogure would also undertake a parallel programme in JGTC (now Super GT) after his 2002 Japanese F3 success, although he hit an early roadblock when he was forced to move aside after just three races for a then fresh-faced Andre Lotterer. 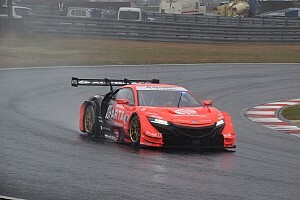 But his success in Formula Nippon drew him back to JGTC in 2005, now with Dome Racing, and he would become a regular front-runner in the series. 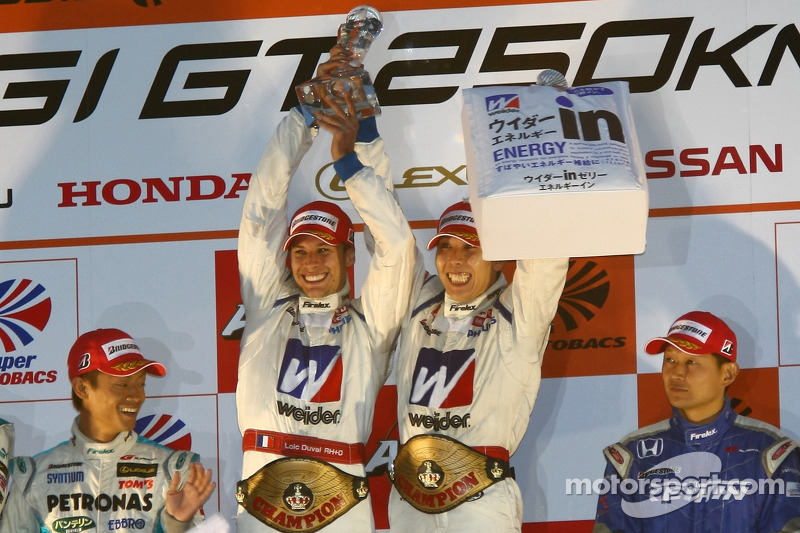 The real breakthrough came in 2010, when Loic Duval left Nakajima Racing to join him at Dome. 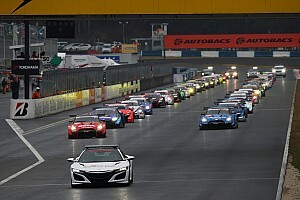 Together the two powered their way to the drivers’ title, beating multiple-time champions Lotterer and Juichi Wakisaka. Kogure switched to Real Racing in 2016 and stayed with the team for the next two seasons. 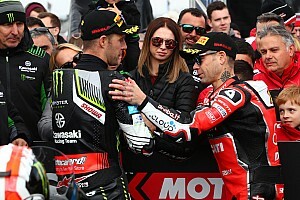 The 38-year-old's most recent race win came at last year’s Okayama season opener, and he and Koudai Tsukakoshi eventually finished a creditable seventh in the championship. While Honda's decision to sideline Kogure entirely seems puzzling at first, a closer look at the situation suggests why the Japanese manufacturer decided to part ways with one of its more successful drivers. 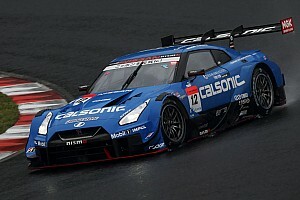 Kogure isn't directly replaced by rookies Makino or Karthikeyan but by Super GT regular and Suzuka 1000km winner Bertrand Baguette, who is moving across from Nakajima Racing after five seasons with the team. 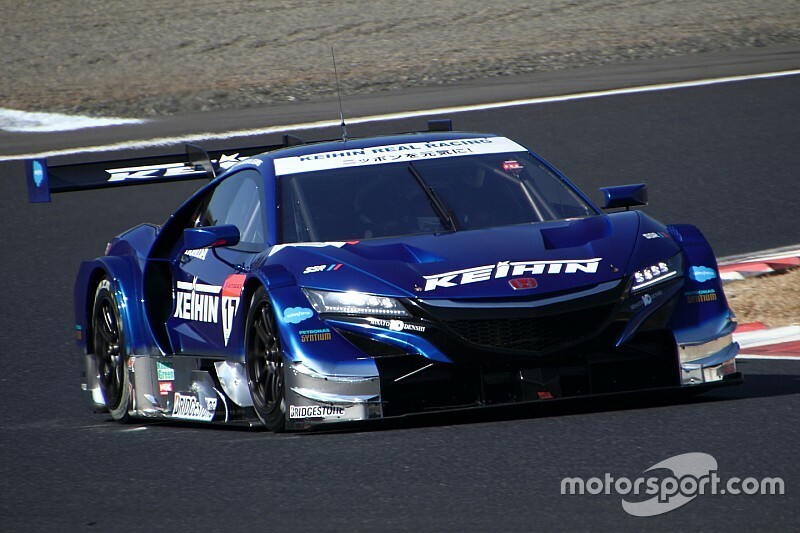 Baguette is rated highly by Honda's top brass according to insiders and an interview with the manufacturer's motorsport boss Masashi Yamamoto suggests that he felt the Belgian would make a better pairing with Tsukakoshi than Kogure. “[Kogure] even won the opening race of last year and I am truly thankful to a driver who has made a great contribution to Honda," said Yamamoto. "He truly gave his all for a long time. Honda wanted to lock down its successful pairings at Kunimitsu and ARTA, and with Tsukakoshi maintaining a strong relationship with Real Racing, Kogure was always going to be the one who lost out. Plus, in the light of Nissan dropping its own title-winning stalwart Joao Paulo de Oliveira, Honda's decision to part ways with Kogure doesn't seem quite so contentious. Kogure’s rising success in Japan, particularly a third place finish in the 2007 Formula Nippon series, gave the impetus to Honda to reward him with an F1 test. 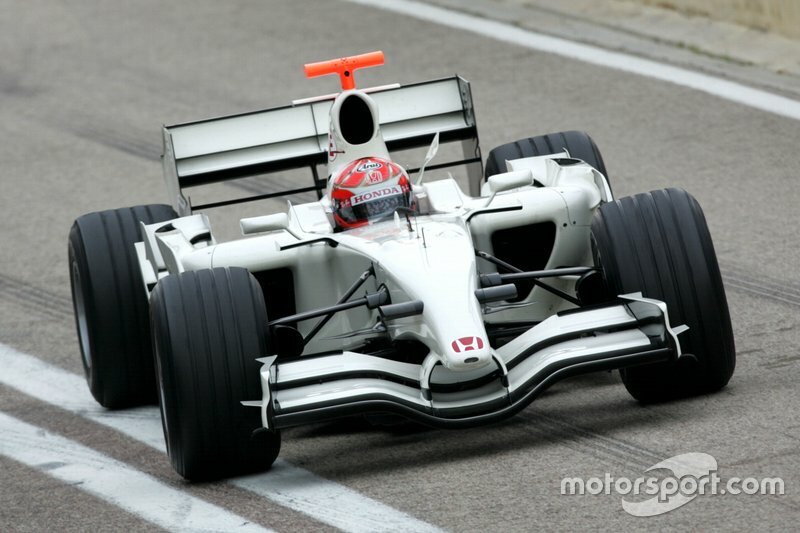 The Japanese driver got to drive the 2007-spec Honda RA107 for two days at Valencia in January 2008, and would complete a total of 65 laps across both sessions, setting a best time of 1m15.703s. 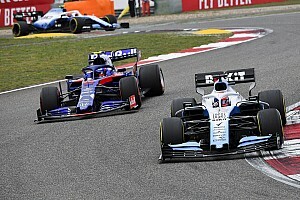 More opportunities, however, failed to materialise after Honda decided to abruptly exit F1 at the end of that year in the wake of the global recession that rocked the automotive industry. By the time the Sakura-based manufacturer returned to the sport as an engine manufacturer in 2015, Kogure was too old to be considered for any further F1 opportunities. He remains one of countless Japanese drivers to succeed on home turf, yet never catch the eye of casual fans abroad.